Upcoming Events: Thursday, May 17th – 8th Grade Semi-Formal Dance 6:00-8:00 p.m. Monday, May 21st – 8th Grade Field trip to Graves’ Mountain Lodge Tuesday, May 22nd – Field Day 8:30-2:30 & 6th Grade Orientation 6:00 p.m. Wednesday, May 23rd – 8th Grade Graduation 7:00 p.m. Thursday, May 24th – Last Day of School – Early Dismissal at 12:00 p.m. Have A Great Summer!!! The JV Baseball game with Eastern View scheduled for today (Friday, April 27th) has been canceled and will not be made up. The JV Softball game with Rappahannock scheduled for today (Friday, April 27th) has been postponed to Friday, May 4th at 7:00 p.m. JV softball team will not have practice today (Friday, April 27th). When you choose your classes, sign up for band! Don't miss out on this great opportunity to learn to play a woodwind, brass, or percussion instrument! If you want to sign up for band, you must come to "Instrument Selection Night." If you cannot make this time, please contact Mrs. Strickler to arrange a separate time (astrickler@madisonschools.k12.va.us or 948-3783). William Wetsel Middle School will host Student Parent Orientation for incoming 6th graders on Tuesday, May 22nd at 6:00 p.m. in the Wetsel Middle School Gymnasium. This is an opportunity for both students and parents to learn more about middle school courses, scheduling, and expectations to help make a smooth transition into Middle School! If you have any questions, please call 948-3783. The Girls JV Soccer game scheduled for today with Goochland has been canceled due to Goochland not having enough JV girls to play. The Varsity game will now be at 5:00 p.m. today instead of 5:30 p.m.
Spring Break week is scheduled for Monday, April 2nd – Friday, April 6th. 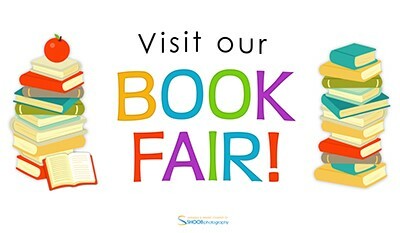 The PTO Fundraiser will be available for pick up on Thursday, March 29th 3:18-6:00 in the main office. Spring Pictures will be taken on Tuesday, April 10th. Students must have a completed picture form and money due the day of pictures. There will not be a make up picture day. Extra forms are in the main office. The Baseball/Softball games with Goochland scheduled for Wednesday, March 21st have been postponed. No make up date has been set at this time. The Track meet at Luray scheduled for Wednesday, March 21st has been cancelled and will not be made up. All games and practices scheduled for today (Tuesday, March 20th) have been canceled. Boys and Girls Club is canceled today. Boys and Girls Soccer will make today's games up on Thursday, March 22nd. There is no make up date for Baseball/Softball at this time. The JV Baseball/Softball games here on Friday, March 16th vs Page County will now be a 5:30 p.m. start time instead of 7:00 p.m.
Due to game time temperatures forecast to be in the 20's on Wednesday (March 14th), the Baseball and Softball games with Luray have been postponed to Thursday, March 15th. Varsity Baseball/Softball will travel to Luray for 5:00 games and JV Softball will host Luray at 6:00. March Madness Charity Basketball Game (Teachers vs. Students) will be held Friday, March 9th 5:00-7:00 p.m. in the WMS Gym. $3.00 per person/$2.00 if you bring in a canned good for MESA. Halftime performance by WMS Color Guard and JV Cheerleaders, 50/50 tickets, half court shots, basket raffles, and concessions. All proceeds will be dedicated to improving the 6th grade playground area. JV Baseball will not have practice today (Monday, February 26th). WWMS Yearbook will be hosting the Sweetheart Dance on Friday, February 16th from 3:18 until 5:00 p.m. Wear your best red, pink, and white to be ready for a heart-y good time. Parents please arrange to pick up your student at 5:00 p.m. in front of the Wetsel Cafeteria. Ticket cost will be $5.00. Turn in permission form and money to your homeroom teacher. Deadline for forms and money: Friday, February 16th. Students that attend the dance will be able to nominate our Sweetheart Court: 6th Grade Princess/Prince, 7th Grade Princess/Prince, and 8th Grade Queen/King. Refreshments will be sold (pizza, chips, drinks, etc.) at the dance. Any questions or concerns can be directed to the Yearbook Sponsor Patty Smith at psmith@madisonschools.k12.va.us or 540-948-3783. The Boys Basketball game scheduled for tonight (Wednesday, February 7th) at Rappahannock has been postponed until tomorrow (Thursday, February 8th) at 6:00 p.m.
Spring Sports Tryouts will be held on Monday February 19th: Girls Soccer - 4:45 - 6:45 at the U18 field at Hoover Ridge, Boys Soccer - 3:30 - 6:00 at the Red Barn field at Hoover Ridge, Baseball - 2:00 - 4:00 at the MCHS Baseball Field, Softball - 4:00-5:30 at the Waverly Yowell Softball Field. You must have a VHSL Physical Form completed before you can participate. Physical Forms can be found in the main office or the Athletic Directors Office in the Wetsel Gym. WMS 2017-2018 Yearbook is on sale for $10.00. After January 31st yearbook price increases to $15.00. Extra yearbook order forms are located in the main office. 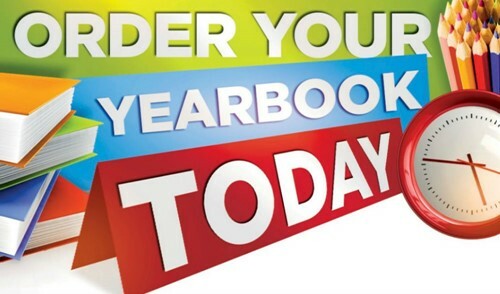 Order online at YBPay.lifetouch.com with Yearbook ID Code: 13389118. Order deadline is March 19, 2018. Yearbooks will be handed out to students the last week of school. All games and practices have been canceled today (Wednesday, January 17th). Boys Middle School Basketball Team will practice TODAY (Tuesday, January 16th) 3:30-5:15 at Waverly Yowell. Girls Middle School Basketball Team will NOT have practice TODAY (Tuesday, January 16th). All After School Athletic/Activity practices have been canceled today (Monday, January 8th). The Middle School Basketball games scheduled for today (Monday, January 8th) with William Monroe have been postponed due to Monroe not being allowed to travel this afternoon. No make-up date has been set at this time. 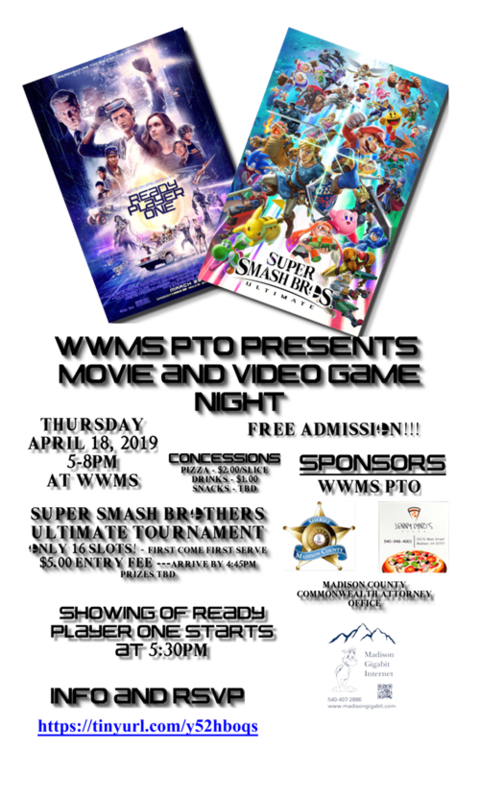 Yearbook Cover Contest! Students are encouraged to complete a neat, colored drawing for the yearbook cover. Students should complete it and turn it in by December 1st at 8:00 to Mrs. Artale in room 6. The theme this year will be Life of a Mountaineer. Please put some thoughts into your design. The top 5 will be chosen to be voted on by the student body. You will be able to vote on your favorite cover the week of December 4-8. More details on voting to come. Parent Teacher Conferences will be held on Thursday, October 26th from 1:00 p.m. to 7:00 p.m. Parent sign up form will be coming home with students on Monday, October 16th. Please choose your child’s teachers you would like to conference with during this time frame. We will try to meet your needs as best as we can, but it will be on a first come basis as far as meeting times. We encourage you to contact all teachers throughout the year and do not hesitate to contact our office at any time. 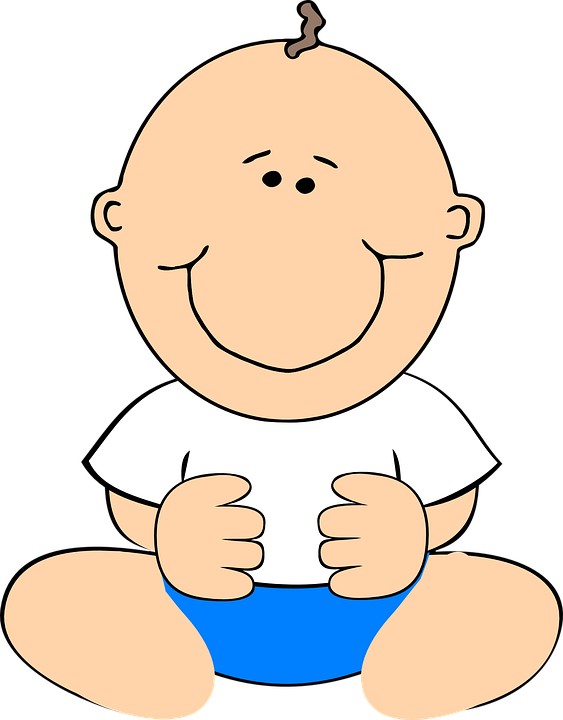 We look forward to an opportunity to report your child’s progress. Please write the teachers names in the time slot you are available to meet, and return as soon as possible. Empty Bowl Drive will be held Thursday, November 9th in the Wetsel Cafeteria from 5:00-7:00 p.m. Students have been working hard on making bowls, and our little Mountaineers are making Christmas ornaments to sell as well! High school home ec students will be selling soups to take home, and ALL proceeds go to MESA for the holiday season! Last year we raised over $3,200 for MESA in 2 hours! I cannot wait to see what we can do this year! Wetsel’s Halloween Dance will be held on Friday, November 3rd from 3:18-5:00 p.m. in the Middle School Cafeteria. Students are encouraged to dress in costumes that follow school dress code. This is: no face coverings, appropriate length skits, no midriff showing, etc. There will be a costume contest, as well as other fun games and prizes! Cost is $5.00 which includes admittance to the dance, a beverage, and snack. Students must turn in their signed permission form and $5.00 to their homeroom teacher by Thursday, November 2nd. Fundraiser (cookie dough & cups) will be available for pick up on Thursday, October 12th from 3:30-5:30 in the Wetsel cafeteria. Picture day will be held Thursday, October 5th. Extra picture forms are located in the main office. Dear 6th and 7th Grade Band Parents: The WMS Band Boosters is a group of parents who want to help our band by providing that invaluable support needed to take the program above and beyond for our students. They meet on the 3rd Wednesday of each month at 6PM in the band room. Currently, we have 5 officers whose children are all in 7th grade. Our 8th graders are involved in many of the high school band activities, so we send our 8th grade parents to the MCHS Band Boosters. So, next year, our 5 officers will move up. 6th Grade Parents: This is a great time for you to come out, to see if there is a role you would like to fill next year, or simply come to offer your help! The next meeting is Sept. 20 at 6PM in the band room. The plan is to set up the fundraisers for the year, and also organize uniform fittings. Throughout the year, the band boosters also help with the planning of events and trip, getting sponsorships for t-shirts, and organizing fundraisers, as well as supporting the band through funding of clinicians, materials, and experiences that "boost" our band program!!! Thank you! William Wetsel Middle School is currently selling cookie dough, tumblers, and magazines to help support our PTO. Extra packets are located in the main office. Order forms and money are due to the main office by Wednesday, September 13th. Thank you for supporting our school. The Yearbook Club will be hosting the Back to School Dance on Friday, September 15th from 3:18 until 5:00. Please arrange to pick up your student at 5:00 in front of the Wetsel Cafeteria. Ticket cost will be $5.00. Refreshments and water will be on sale. Turn in permission form and money to your first block teacher. Money and permission form must be turned in no later than Wednesday, September 13th per Administration. There will be NO JV Football practice today (Friday, August 18th) after school. 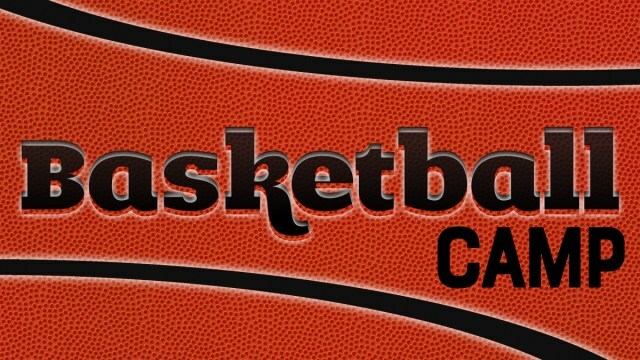 Boys Basketball first open gym will be Monday, August 21st in the high school gym 6:00-7:30 p.m. The Benefit Varsity Football game scheduled for Friday, August 18th at Warren County has been moved to a different location due to field conditions. The Golf Match scheduled for today (Tuesday, August 15th) has been postponed until Monday, August 28th. The Varsity Baseball game scheduled for today (Tuesday, May 23rd) with George Mason has been postponed to tomorrow (Wednesday, May 24th) at 7:00 p.m. Boys basketball open gym is canceled for today (Monday, May 22nd). HSL Sports Physicals will be held Wednesday, June 21st from 3:30-5:30 in the Wetsel gym.